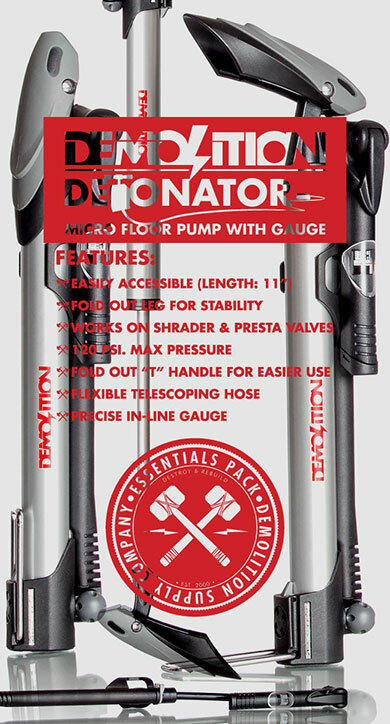 It’s March and as the weather starts to take a turn around the country, that means it’s time for new 2016 products to be close by. That also means it’s time for SPRING CLEANING. 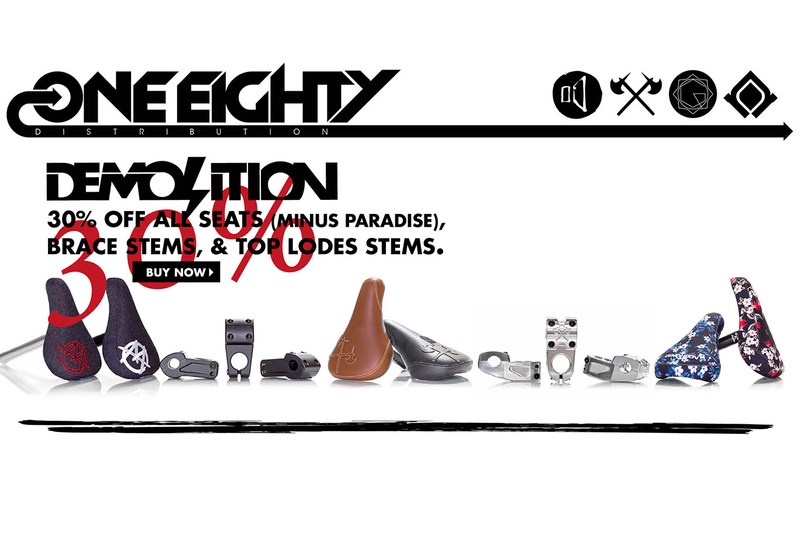 We just put a BUNCH OF ITEMS on sale for anywhere between 15-30% off including Brace stems and Markit seats. 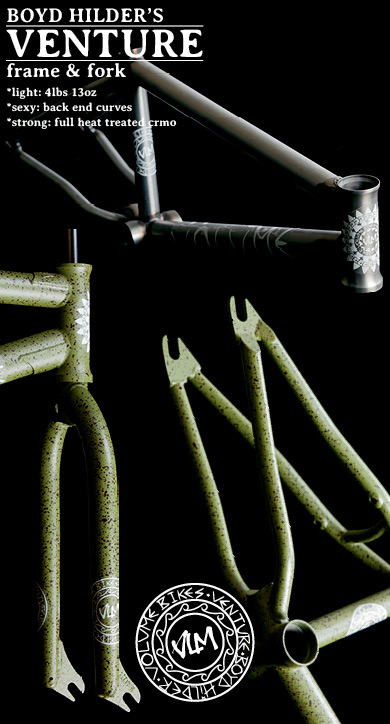 There are also killer sales on the few remaining Broc Raiford Vessel frames and Volume Completes. Login and hit the links to see what’s on sale.